His research interests include U.S.-China relations and public opinion analysis. 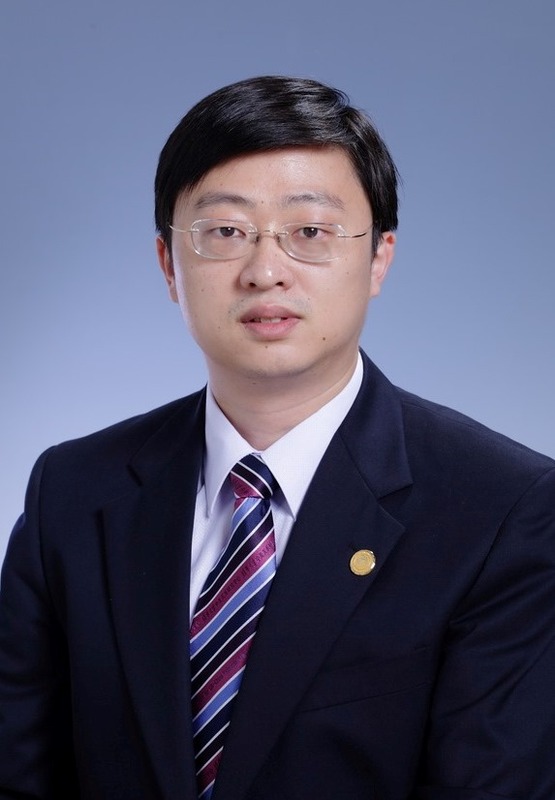 Zhang is the author of the academic paper, “Affective U.S. Image Predicts Chinese Citizens’ Attitudes toward United States,” published in the Chinese Journal of International Politics.